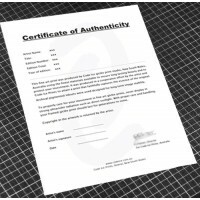 A certificate of authenticity adds value to your print Editions and is a valuable asset for your buyers. 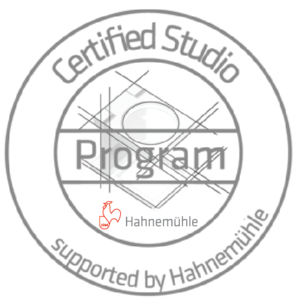 One certificate is issued per print produced. We need some information from you so that we can prepare your Certificates of Authenticity. How do I order a print?